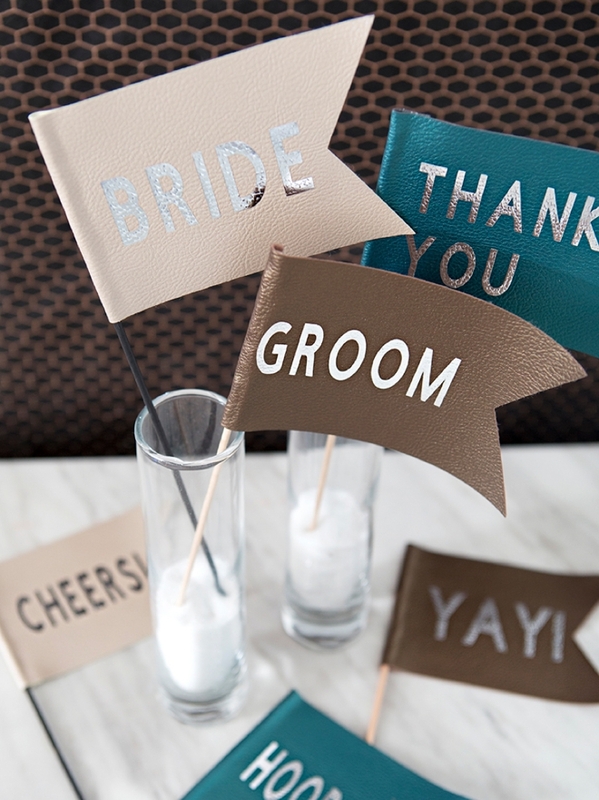 Wedding season is upon us and many of us may know someone close to us that is getting ready to celebrate their special day. 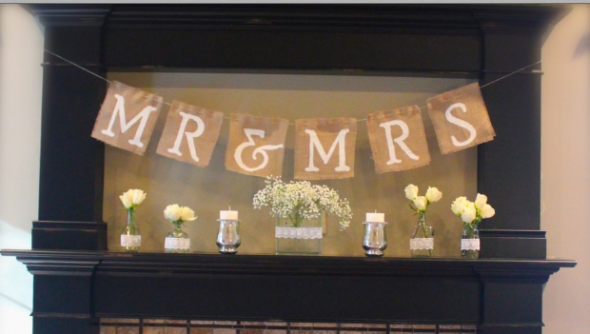 With a beautiful wedding day comes a lot of preparation and celebration. 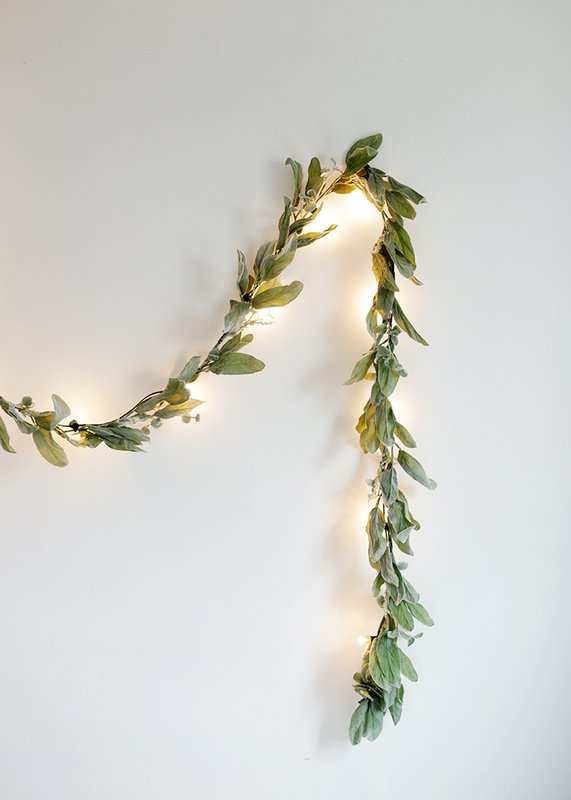 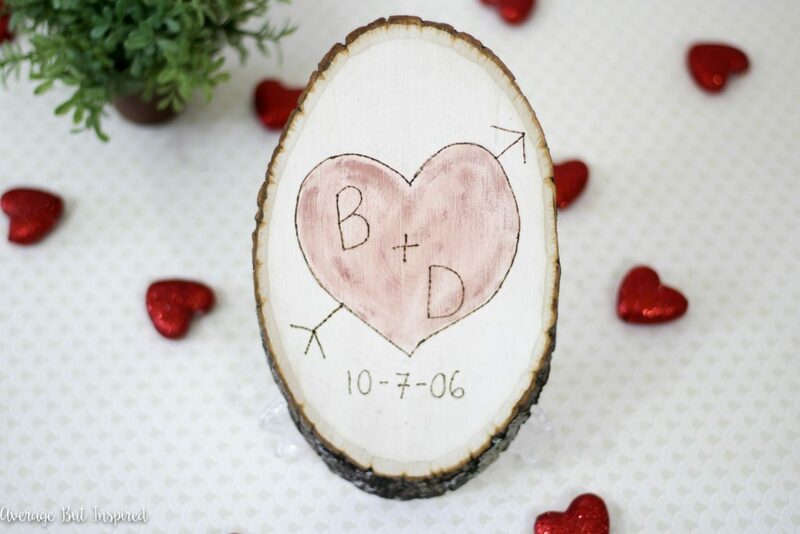 What better excuse is there to create beautiful DIY projects while saving a little extra cash for the big day along the way? 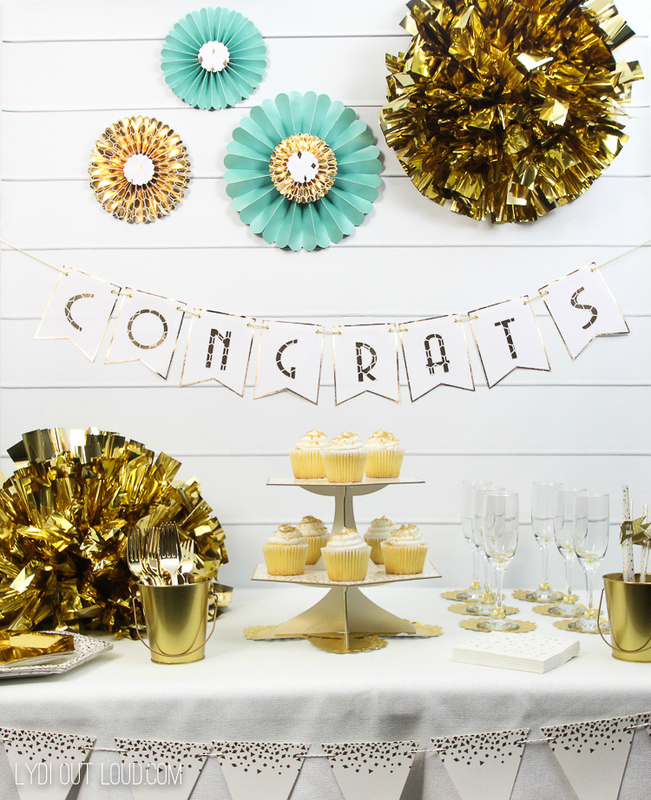 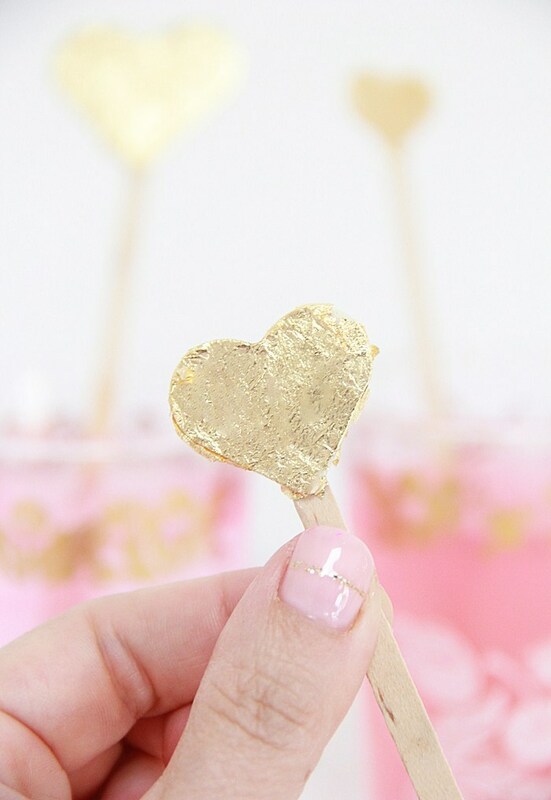 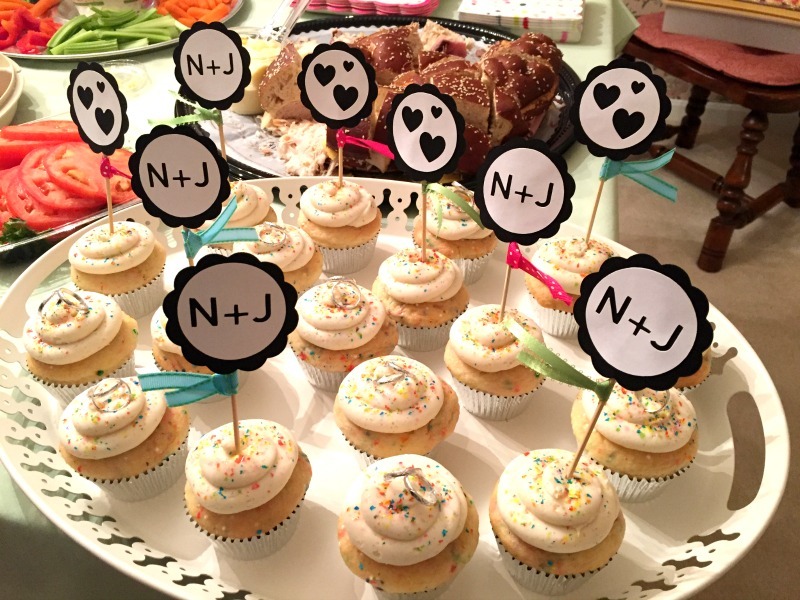 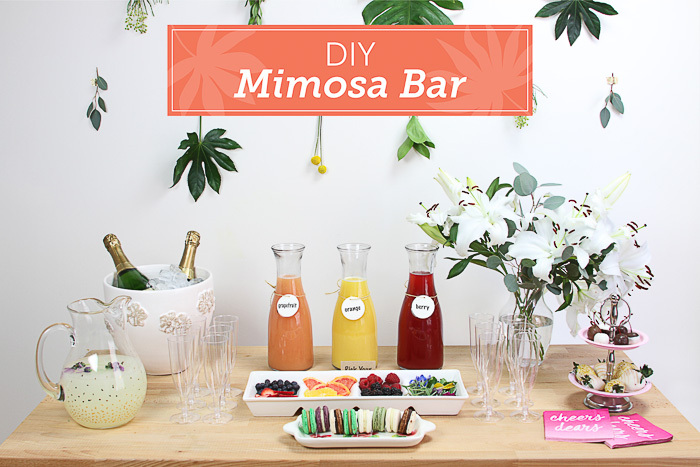 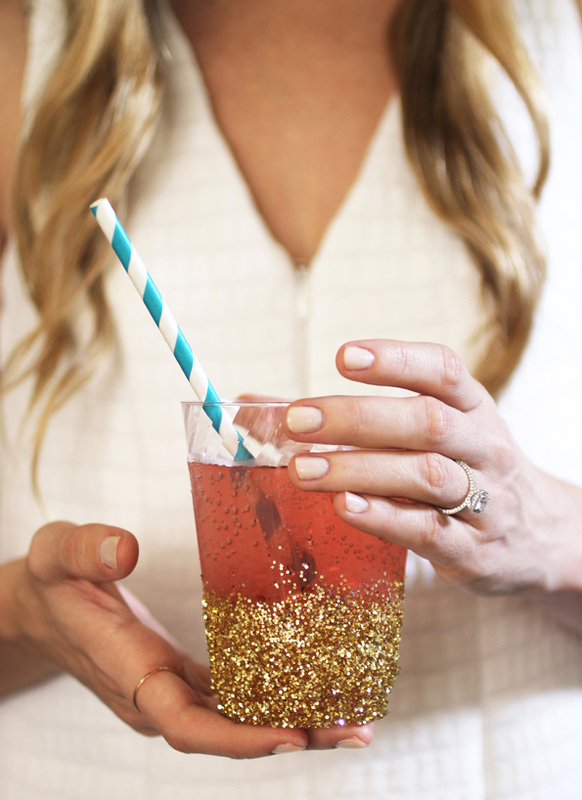 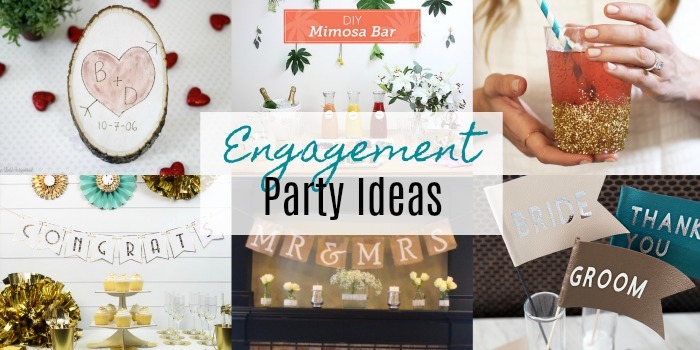 If you’re a part of the committee throwing an engagement party for the lucky couple, then you’re going to want to see the DIY Engagement Party Decor we’ve rounded up for you today.